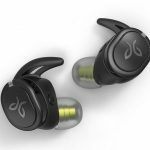 Jaybird has unveiled its latest sports earphones for runners – the Jaybird RUN XT True Wireless Sport Headphones which offer new colour options and are now completely waterproof. 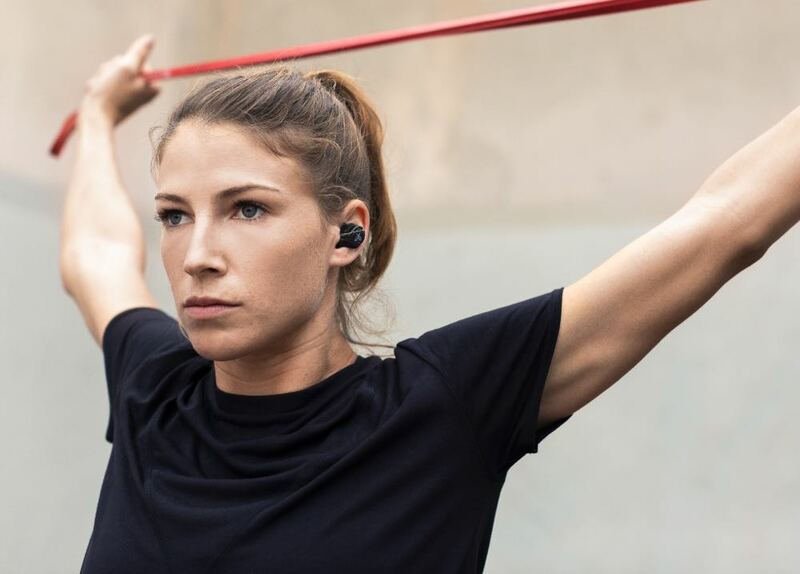 The RUN XT earphones have an IPX7 rating which means it has increased durability in all types of conditions while still offering a sleek streamlined design, comfortable fit and premium audio quality. RUN XT achieved its fully waterproof IPX7 rating thanks to a double hydrophobic nano coating. 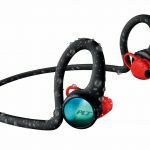 This means the earphones are also sweat proof so they can handle your toughest workouts. On the comfort side, earphones come with interchangeable silicon eartips and fins so you can get a secure fit. 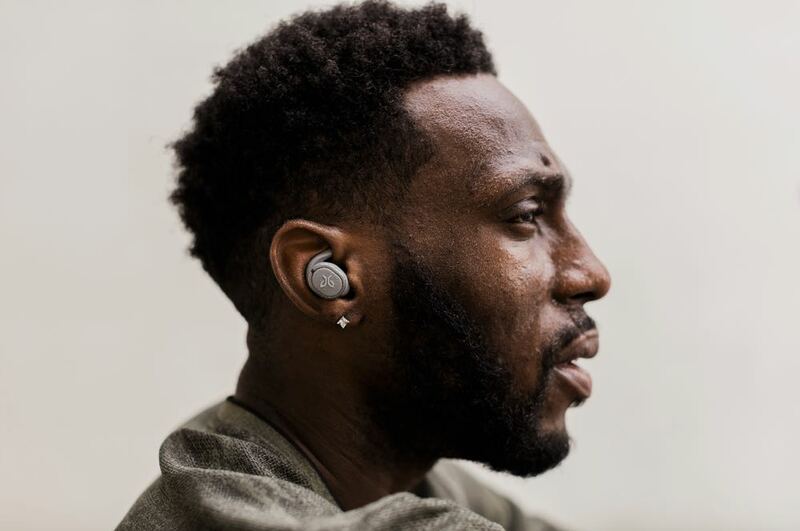 The RUN XT earphones also have intuitive controls to allow you to manage your music, your calls as well as accessing Siri and Google Assistant at the push of a button. 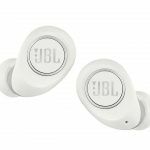 It’s also possible to just use the right earbud so you can still enjoy your content will also stay completely aware of your surroundings. 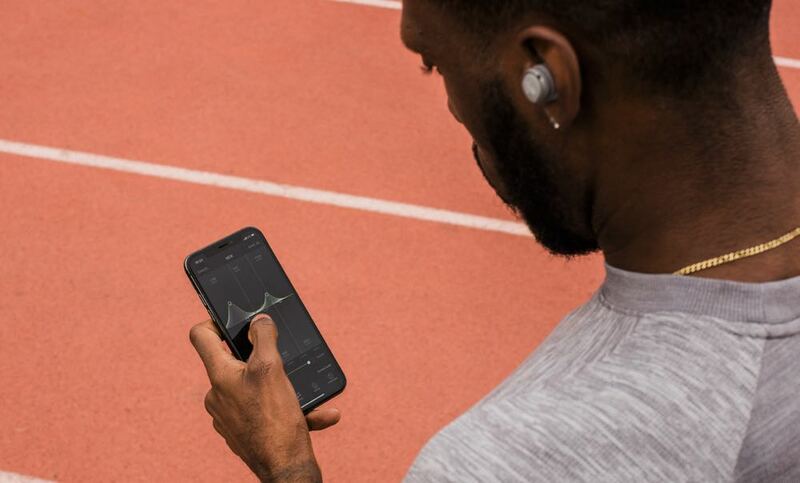 The Jaybird earphones also have a companion app to allow users to customise their music experience, adjust the equaliser as well as crank the bass or treble to suit your listening tastes. 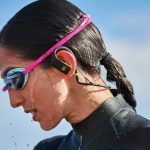 Customers can also choose from other user settings shared within the Jaybird community. The app also has Spotify integration to easily access your playlists and discover other artists. Also within the app is a Find my Buds feature to view phones if they go missing. 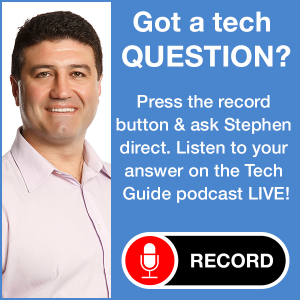 From next month the app will also feature a new podcast playlist ever since the format has become popular content for runners and fitness enthusiasts. 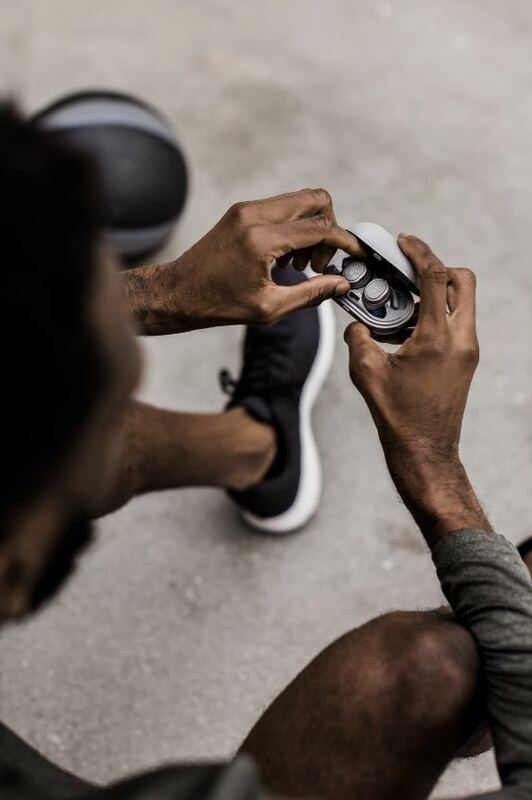 On the battery side, users can enjoy 12 hours of playtime with the Jaybird RUN XT – four hours in the earphones an additional eight hours of power in the charging case. Just placing the earphones in the charging case for five minutes will provide a full hour of play time – a handy feature if you forgot to charge your earphones before a run. 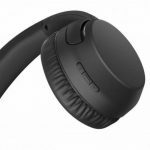 The Jaybird RUN XT True Wireless Sport Headphones will be available from February 4, 2019 from JB Hi-Fi and Rebel Sport in two colours – Black/Flash and Storm Gray/Glacier. 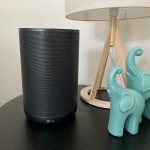 They will be priced at $279.95.